Skulls are without a doubt among the industry's most popular stylistic features and part of the memorable repertoire of some of the major fashion houses. 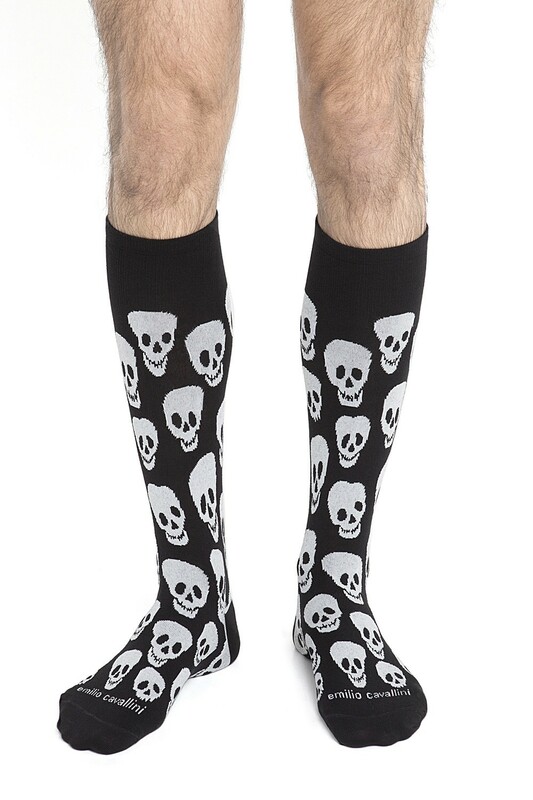 Likewise, these skulls-design socks by Emilio Cavallini have always stood out for their high-fashion potential, becoming an all-times best-seller of our collection. 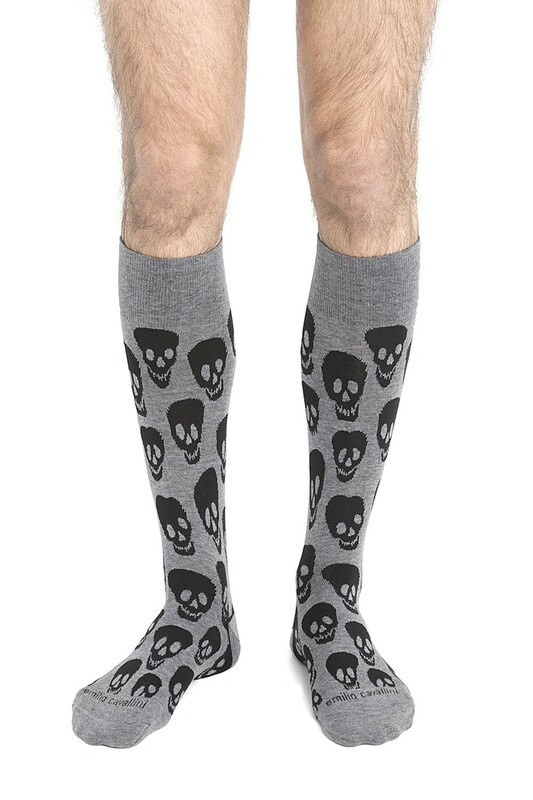 Wear these skulls socks to create a bold look and shake up your everyday outfit!